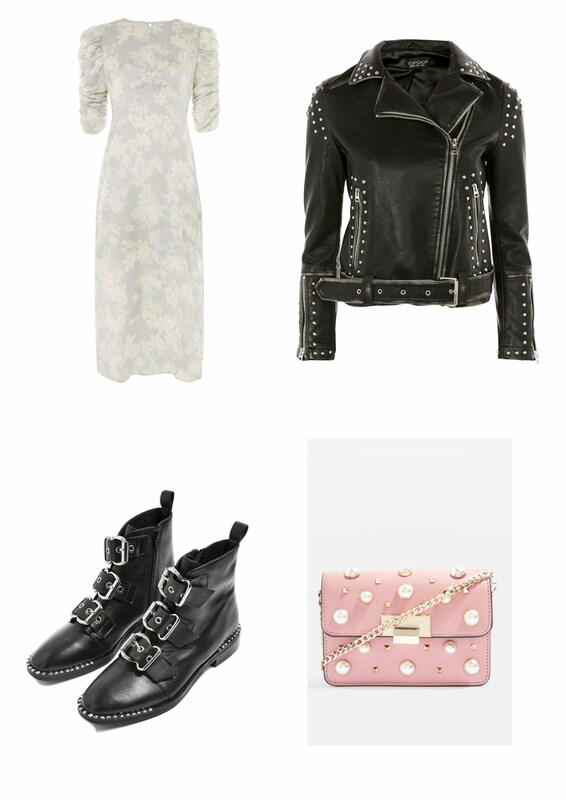 As you probably know from my last post on Topshop, I LOVE the store! 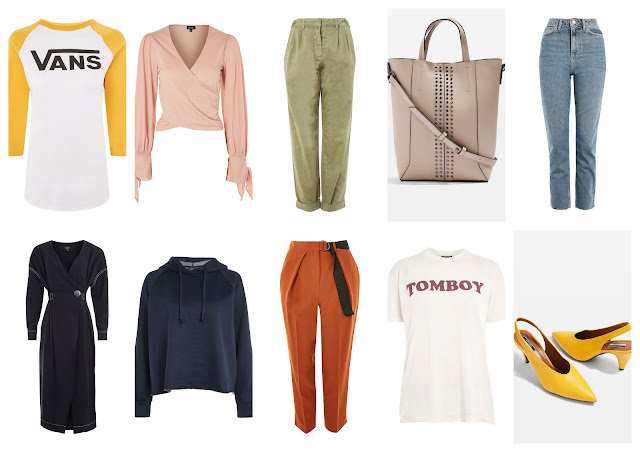 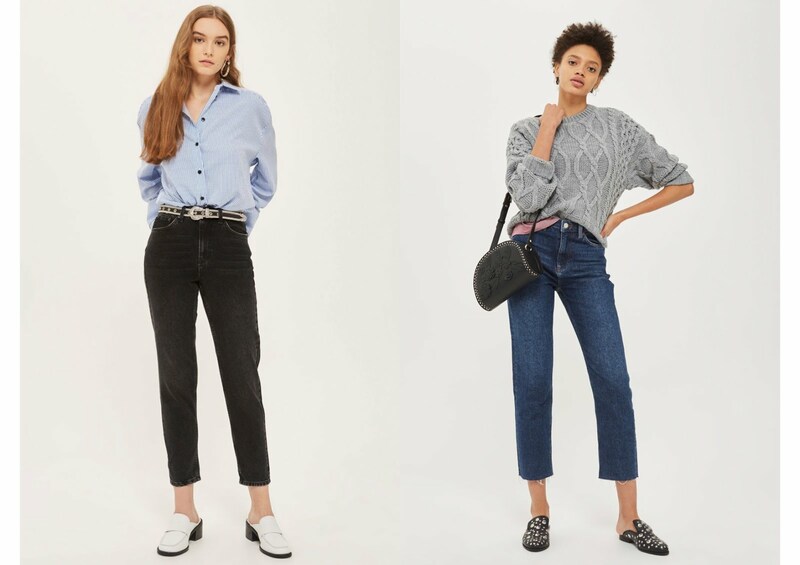 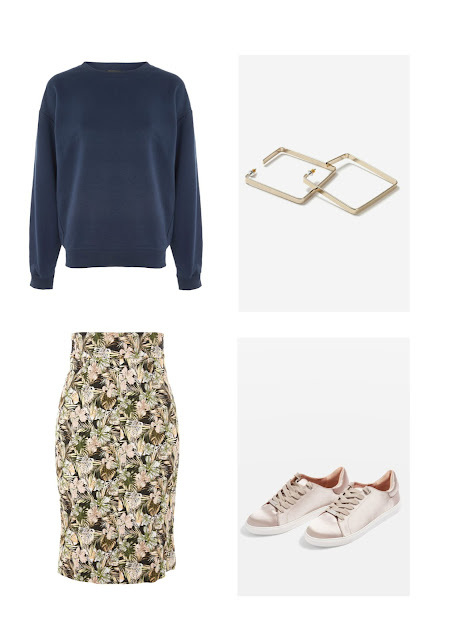 So I thought I'd do a post on all things Topshop and put together some new season outfits. 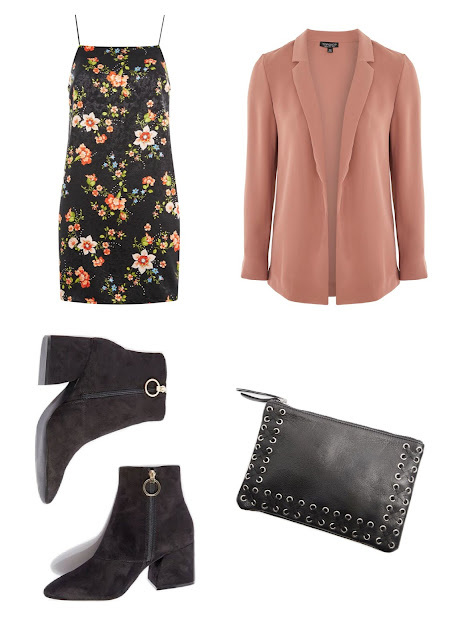 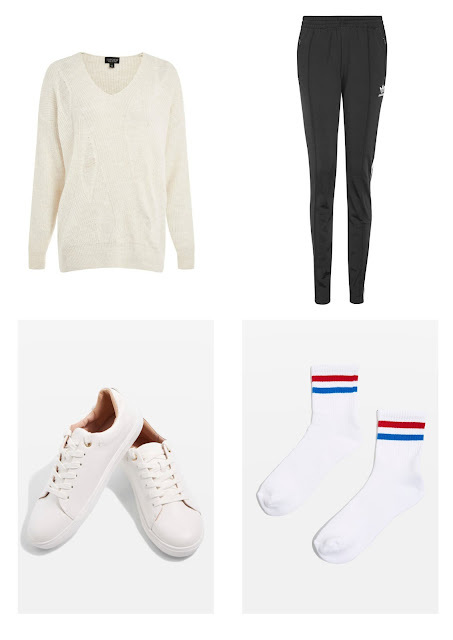 Hope you liked my Topshop Edit, happy shopping!